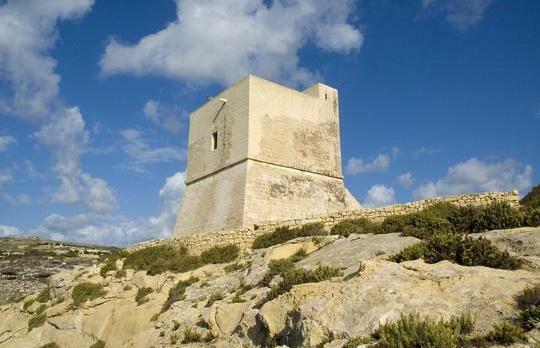 Restoration works are in progress at Mgarr ix-Xini Tower in Gozo. The works are being carried out by the Ministry of Gozo in association with Wirt Ghawdex, a heritage NGO which has been tasked with the management of the historic site. The Gozo Ministry said the works have so far included the rebuilding of stairs and replacement of badly decayed stonework. The tower was built in the reign of Grandmaster de Redin in 1661 and suffered the ravages of time and vandalism. Minister Giovanna Debono congratulated the workers and the officials of Wirt Ghawdex for their efforts.